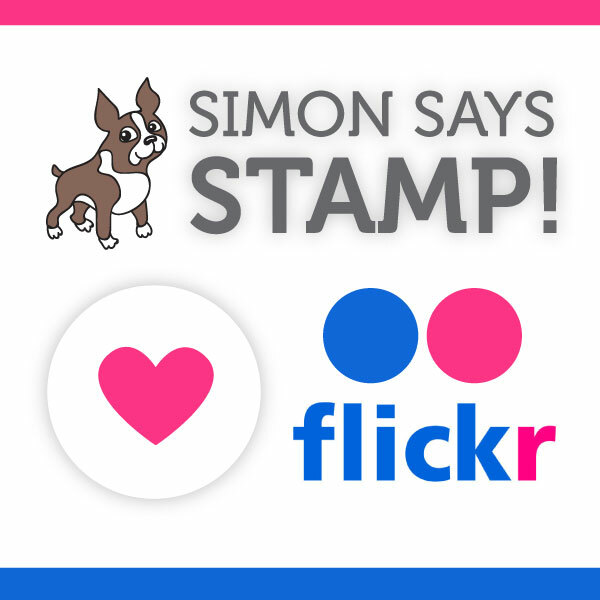 This entry was posted on Monday, March 3rd, 2014 at 9:32 am	and tagged with cardmaking, copics, digital stamps, fauna, Simon Says Stamp, stampendous, stamping and posted in Challenges, Digital image, Freshly Made, Love. You can follow any responses to this entry through the RSS 2.0 feed. How fun! Great coloring on that adorable image! Glad you joined us this week at FMS! 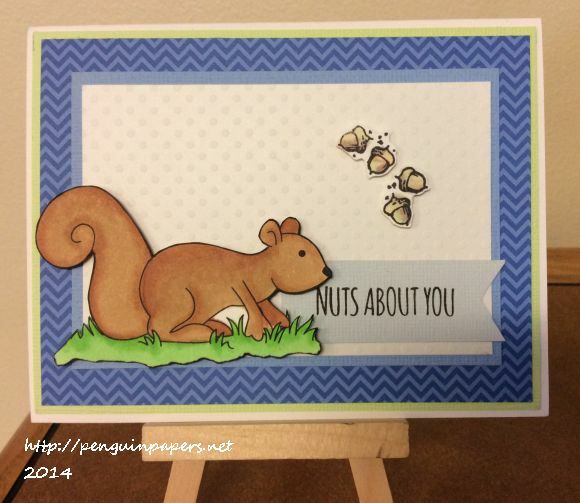 Very cute — the squirrel and the card! And I love the color scheme. Thanks for joining us at Freshly Made Sketches this week!